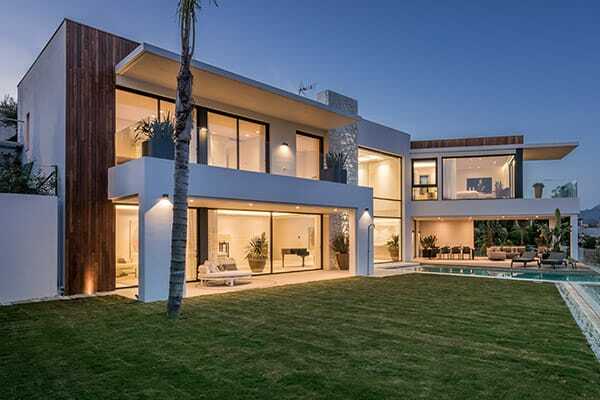 A stunning, brand new villa completed summer 2014, just 100 meters from the Los Monteros Beach and 5 minute walk to La Cabane beach club. 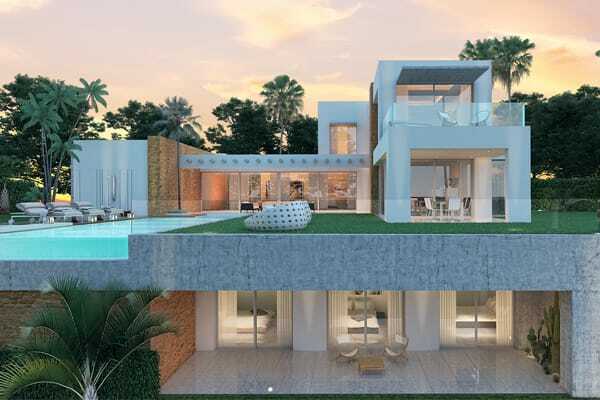 This villa is located at the corner in a cul de sac enjoying unobstructed sea views from ground floor level, a very special and unique plot. 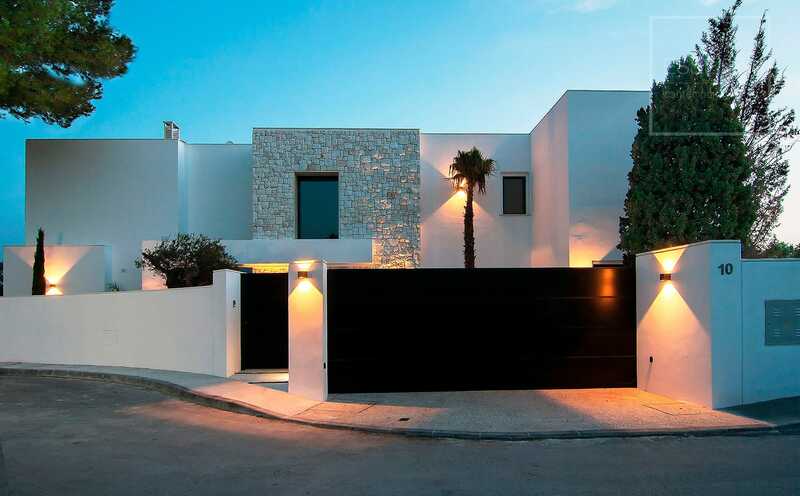 A very comfortable 4-bedroom villa, with higher then usual ceilings (4 meter), enhancing the space and light. 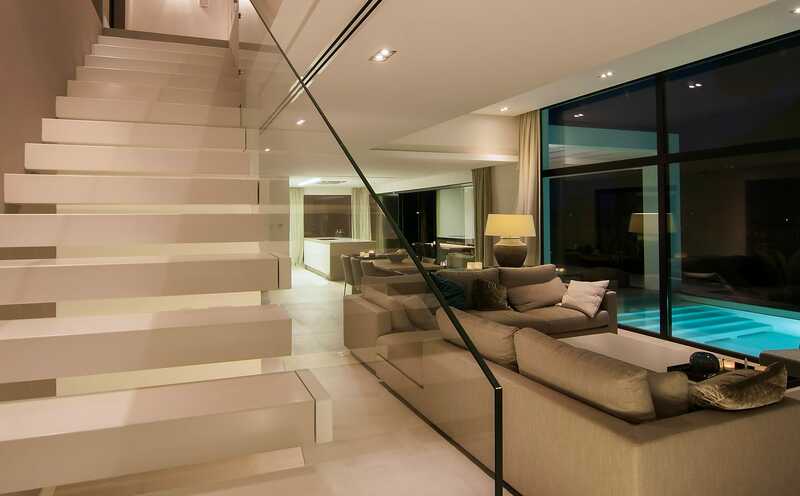 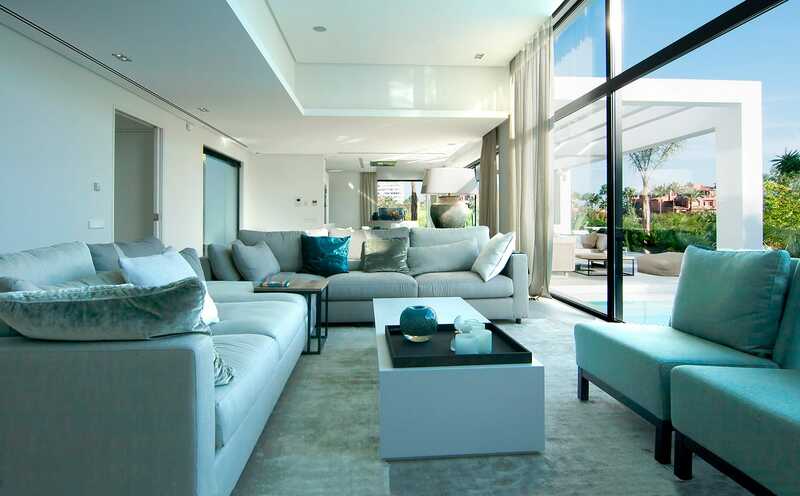 ´A boutique hotel feel´ in one of the most exclusive addresses of Marbella.